How Do You Stop Those Last Minute Cancellations? Do you have patients that cancel at the last minute? Last minute cancellations are very disruptive to your Appointment Book and Dental Office Day. I received an email only a few days ago from a dentist concerned about this. Does this concern you? It is important to know how to handle this type of call but also important to stop it happening in the first place. 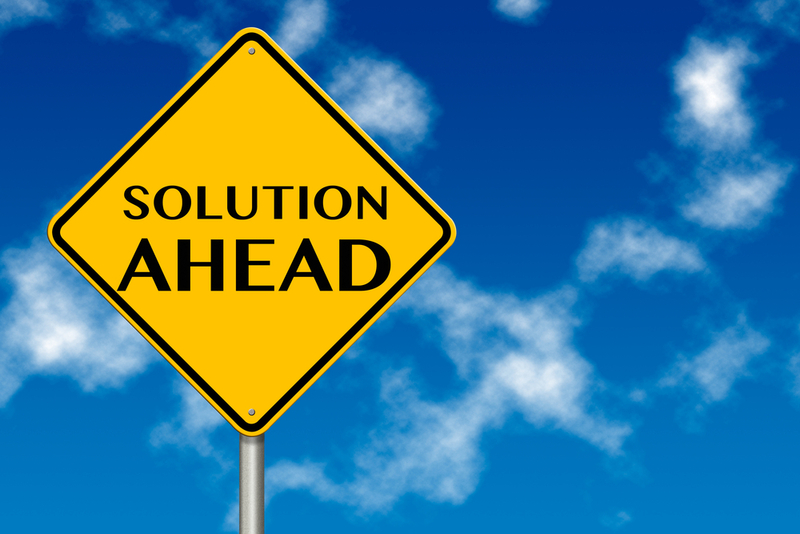 Every Dental Office needs Cancellation Strategies in place to be able to handle the cancellation call if and when it comes in. 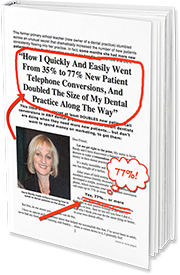 Over the years of running the front office of a very successful Dental Practice I did start to make a list of the reasons why patients were unable to attend their appointment that day. The cancellation where the person just cannot come in for their appointment. The cancellation where the person can change a few things to still keep their appointment. Can the person answering the cancellation call change the caller’s mind? Do they have the skills needed to know what to say and how to say it to the caller trying to cancel that appointment? One of the biggest problems when the cancellation call is taken is when the Front Office person says these TWO words: “That’s OK” even before they ask why there is a need to cancel that appointment. Even worse, is when they never ask! Well, it is NOT ok that now the Appointment Book has fallen apart, we are struggling to be able to meet our target for the day, other patients have missed out on this appointment and the patient who has cancelled is not getting the treatment they really need today. You want the patient who is cancelling to change their mind. How do we change their mind? First find out why the patient is unable to come in? Explain why their appointment is important and what will happen to their teeth if they don’t keep it. Try to offer a solution to their problem so they can still keep their appointment. Remember, our patients who ring to cancel, are more likely to change their minds about rescheduling when they are presented with urgency and a solution.